Archive Web pages and Tweets to the Wayback Machine! 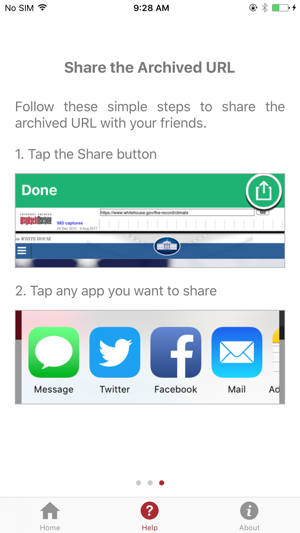 To archive Web pages or Tweets simply "Share" them to this app. From Safari - select the "Share" icon at the bottom of the screen then select this "Wayback Machine" app. From the Twitter app - select the "v" icon at top-right of Tweets, select "Share Tweets via..." then select this "Wayback Machine" app. 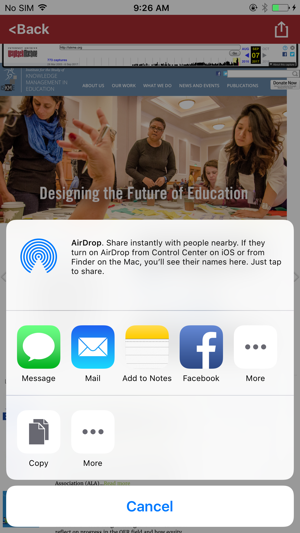 But first you must add this app to your iOS device's "Share" feature by selecting the Share icon (the up-pointing arrow at the bottom of Safari) then selecting the "..." (More) button and finally adding this app. 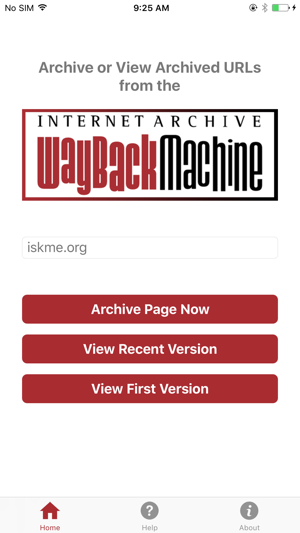 After you have archived your web pages or Tweets you can confidently share their Wayback Machine URLs via Twitter, Facebook, Email, etc. knowing they will be there for decades to come. 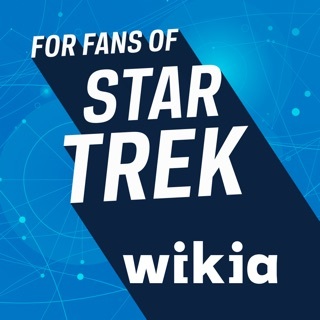 Added ability to request help without archive.org account. Archiving works well, but viewing archives is spotty. 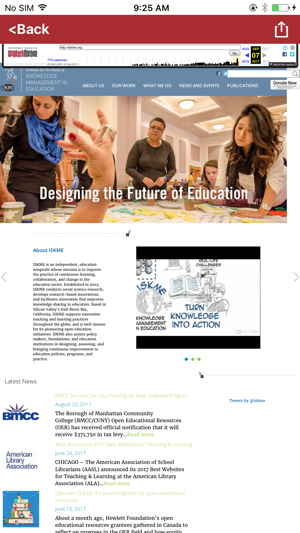 Example, there’s usually no issue with viewing the “first archive.” However, choosing to view “recent archives” often presents a standard web page (the one with graphs at the top) that is barely viewable on mobile. The text is simply too small to select a date on the graph and there’s no pinch/zoom on those particular pages. There is on a “first archive”..but not on “recent.” I’m keeping the app in hopes there will be improvements along the way. If you’re only archiving pages, this works great. The app is pretty cool but I just think it needs work. It’s very glitchy. I have noticed that the names of the months combine on the calendar. I also have experienced some other bugs as well. When I try to load a website with a lot of archives, it try’s to load and then it crashes. Please fix.